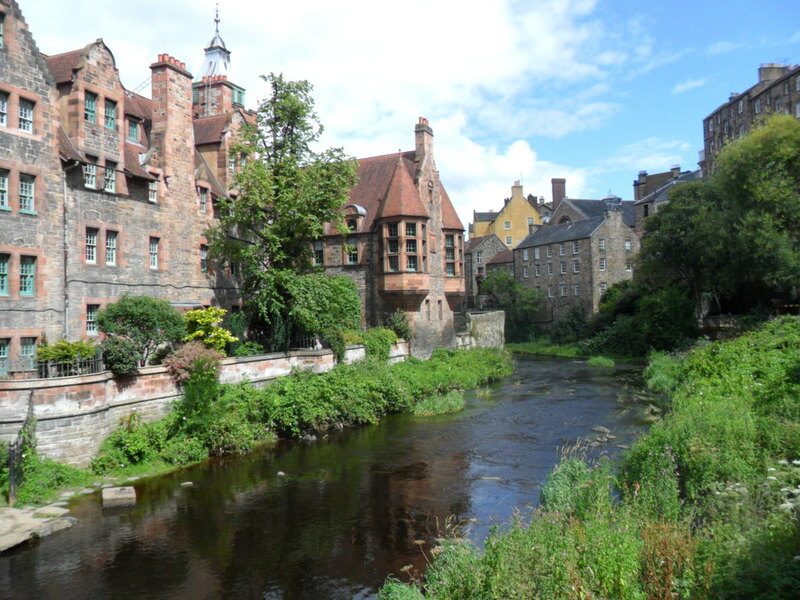 My first book, A-Z of Edinburgh, published by Amberley, was published in January 2018, and its follow-up, "A-Z of Leith", was published in November 2018. I am currently working on my third book, "In Loving Memory" which is about Edinburgh graveyards. I am also a freelance reviewer of theatre and arts. https://www.mixcloud.com/radiosummerhall/music-routes-93/ Interview starts at approximately 8 minutes.